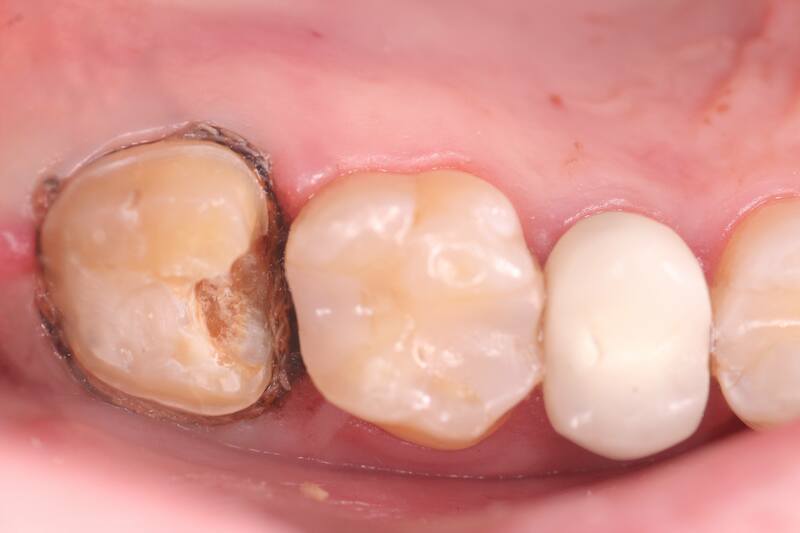 Is there a way to prevent root canal infection from cavities and deep decay in a tooth? Absolutely. I do it almost on a daily basis. The secret to preventing root canals from deep decay is by using ozone. One of the ways I help my patients is by preventing root canals that have been diagnosed by other dentists. These are teeth that have deep decay visible on Xrays and may even have symptoms and pain. Just because a tooth is sensitive or has pain does not automatically mean that the tooth is doomed and needs a root canal. Far from it. Many times I have had teeth I thought were hopeless and already infected that I found were vital and the blood supply was still intact and working to bring immune cells and nutrients into the tooth. Often these teeth can be maintained and kept healthy. A vital tooth is always better and stronger than a tooth that has had it’s nerve and blood supply removed through root canal treatment. I think it is partially preventative in nature. Dentists want to get you out of pain, and removing the nerve of the tooth does just that. After the nerve is removed from the tooth you don’t feel anything. The problem with that is that the blood supply is removed as well, meaning that the tooth cannot fight infection and bacteria anymore inside the tooth and it’s tubules. 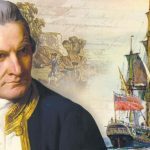 Please read my other posts on this subject on this blog, especially the last one. In many cases I have been able to keep the tooth healthy and prevent root canals with ozone. This is because it stimulates blood flow, oxygenates the whole area you are treating, and most importantly kills the bacteria that will infect your tooth and drain into your body. I’ve heard that too much Ozone may be bad for me. Is this true? In my experience, the answer is no, especially if you control its application. I have three suction devices that remove all excess ozone from the area. It has been shown that ozone is only a problem if it is breathed in, as it is not good for our lung tissue. Otherwise, ozone is perfectly fine and in fact beneficial to the body as it breaks down to simple oxygen when exposed to other tissue in the body. One warning, however. I use ozone at concentrations that are not recommended for home use and ozone should not be used outside of a clinical setting. One reason is that I use ozone from a medical grade oxygen tank that is pure and sterile. You don’t want to be concentrating impurities or toxic elements from the air. The other reason is that I can control its application and keep you protected from breathing it in. Both of these points are important to keep you safe. The best way for me to tell you how I do this is to show you an actual case I treated recently in my office. From the first picture to the right you can clearly see that they tooth has a large cavity. Normally, this kind of decay would result in a root canal. I don’t like doing root canals, so I will go to extraordinary measures to avoid them. 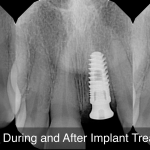 When a root canal is recommended, I will often try to remove the decay and restore the tooth. This way the tooth has a fighting chance of recovering and remaining vital in the process. 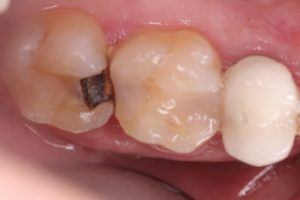 Here is a picture of a tooth with most of the decay removed. The tooth is hard but still has some bacteria in it. The reason why I don’t remove all the affected dentin is that this may cause me to perforate into the nerve chamber, thus exposing the delicate pulp tissue to bacteria and the mouth. This greatly increases the chances of causing a root canal. In the picture to the right, I am applying the ozone gas to the tooth directly. You can see that the tooth is sealed so that the ozone stays in contact with the tooth and maintains its potency. This takes between one and two minutes to soak into the tooth and treat it, killing the bacteria that remains there. Keep in mind you don’t want to seal any bacteria inside the tooth as it will continue to irritate and inflame the nerve and blood supply of the tooth and possibly cause a root canal later. 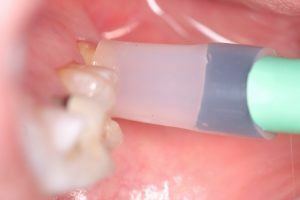 This is a picture of the same tooth after the ozone has been applied. See how the tooth looks frosty or etched? 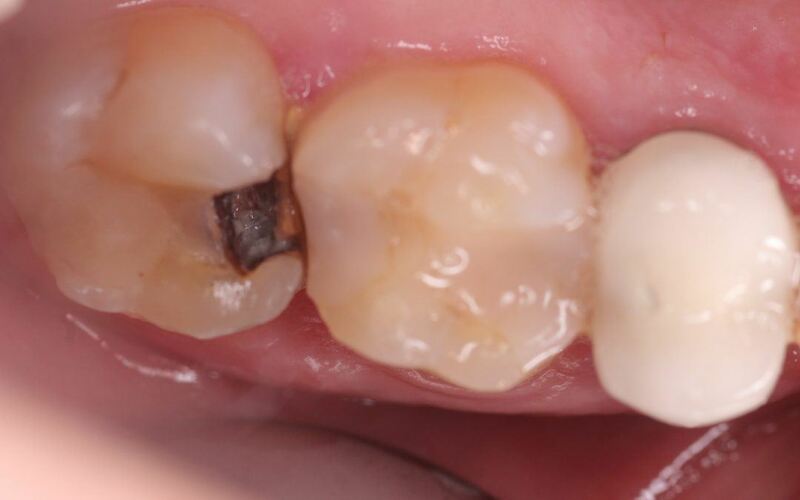 This is typically how the tooth will look after ozone is applied and how I know that the ozone is working to kill the remaining bacteria in the tooth. At this point the tooth is ready to be sealed with a build up resin so that the nerve is protected and more bacteria cannot enter the tooth. There is a little more that goes into it, but that’s the just of it. In the image to the right, the tooth is now sealed and the nerve and delicate blood supply are protected. As long as the health of the the root canal is maintained the tooth will continue to try to heal the tooth from the inside. In a vital tooth the blood vessel will release nutrients, minerals and immune cells into the tubules of the tooth to continue to heal the hard structure of the tooth around it. 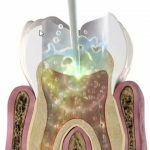 In essence the ozone creates a scab in the tooth, and the pulp tissue in the root canal is usually able to stay vital and healthy. The tooth becomes hard again through remineralization. This is only possible because all the bacteria was killed by the ozone. 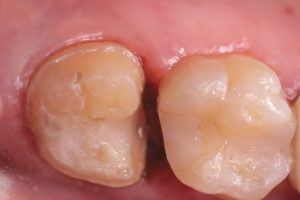 This re-hardened tooth structure is called secondary dentin and it is just as good as normal tooth structure. So in essence we have saved the tooth by turning back the clock on the cavity that was threatening the health of the tooth. We have created healthy tooth to protect the nerve when before it was decayed or diseased tooth. Now we can go on to restore the tooth with a porcelain crown in this case. I will add the picture of the crown to this post later, as I have not finished this tooth yet. Stay tuned. If you are interested in seeing if your tooth could benefit from this protocol, feel free to email me an Xray or come in for an exam. 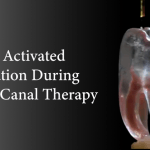 I would be glad to see if Ozone Therapy might help you save you from needing a root canal. Carey O’Rielly DDS has been a practicing dentist for 33 years. He went to USC Dental School and Duke University for his undergraduate degree. He grew up in Laguna Beach and now lives in La Costa with his wife Victoria, who runs his office. He began his career by owning and operating a network of six offices in the San Francisco Bay Area. Presently he owns a private holistic practice in North County San Diego’s Encinitas. 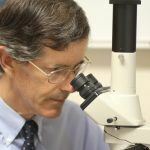 Dr. O started looking for solutions to his health challenges that resulted from the stress and environmental toxicity that built up over a ten year period running his dental network. He has dedicated himself to learning about oral systemic problems and how dentistry can affect your health. He has applied what he has learned over the last twenty years to ensure he, his staff and his patients are protected from the chemicals and toxic materials found in most dental offices. He has produced an environmentally friendly office that is also peaceful and calm. 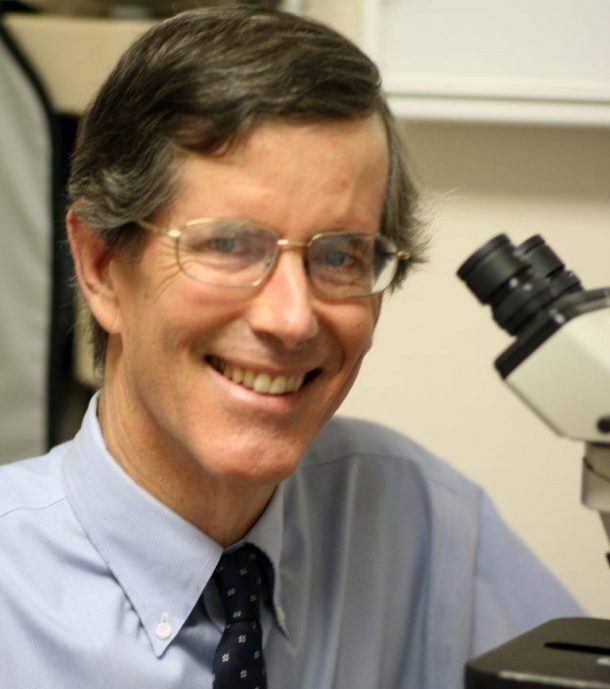 He is an expert on dental materials having looked at hundreds of biocompatibility lab tests over the years. He has identified the most bio-friendly materials to use in his practice and which dental materials can be used to replace metal fillings and crowns, including BPA free and fluoride free ‘white’ fillings. He also uses metal-free Zirconia or ceramic implants and PRF (platelet-rich fibrin) grafting materials which come from the patient’s own blood. Dr. O’Rielly teaches C.E. courses on the systemic effects of gum disease. 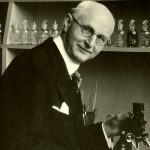 He is an expert in using phase contrast microscopy for analyzing dental infections, where he shows patients what kind of microbes, i.e. bacteria, amoeba, and yeasts like candida are populating the mouth and affecting the body as a whole. 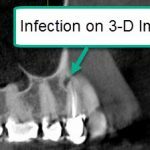 He has an educational blog and is writing a book on dental health called ‘Hidden Dental Infections: Healing Root Canals and Infected Teeth with the Erbium Laser’ where he discusses dental nutrition, toxic dental materials and the effects of old root canals on inflammation and overall health. 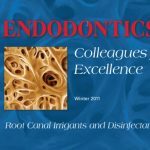 If you're interested in my book, 'Hidden Dental Infections: Healing Root Canals and Infected Teeth with the Erbium Laser', please sign up below and I will make an announcement when it becomes available. In the meantime, I will send you interesting articles that will be later included in the upcoming book. 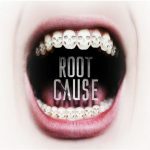 Is The “Root Cause” Movie Right About Root Canals? 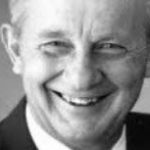 The Root Canal Cover-Up: Did George Meinig Have it Right? What’s the Most Important Vitamin for Dental Health? 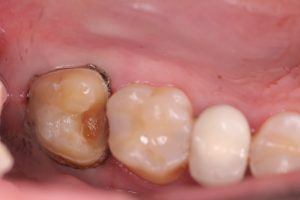 Should I Treat My Root Canal Infection or Extract my Tooth?